“Offering Service”…. raku ceramics, 2016. $80 set. 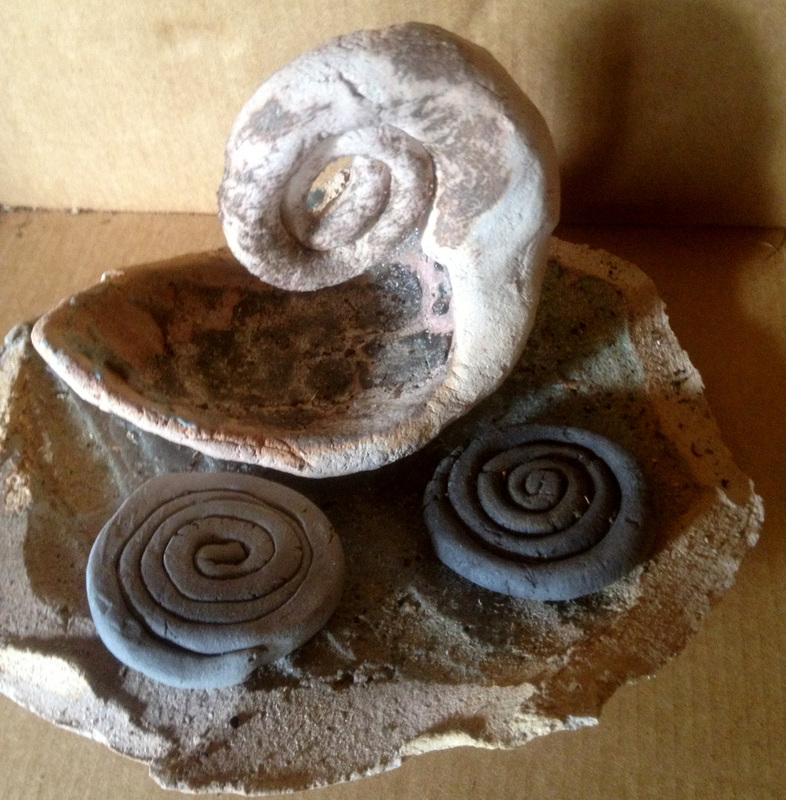 This entry was posted in Art, Ceramics, For Sale. Bookmark the permalink.